Dimuth Karunaratne the man who was handed the reins after Dinesh Chandimal was axed changed the team culture. He relaxed the curfew for the players. 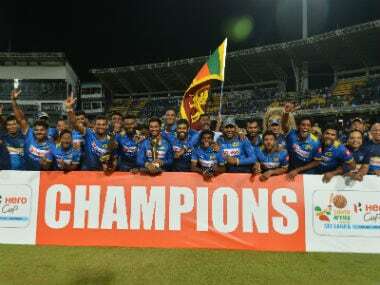 There’s been few positives in Sri Lankan cricket over the last 24 months. The arrival of Embuldeniya has been a need of the hour after many setbacks. 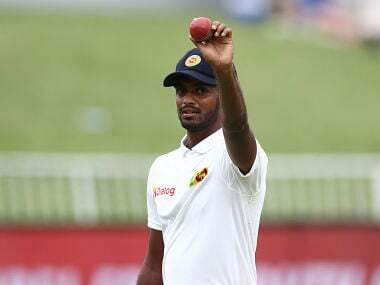 Both left-hand batsman Lahiru Thirimanne and pacer Nuwan Pradeep are making a comeback to the Sri Lankan Test side after a year. The selection panel headed by former Test bowler Graeme Labrooy and also including Gamini Wickremasinghe, Eric Upashantha, Chandika Hathurusingha and Jeryl Woutersz were only appointed in June. 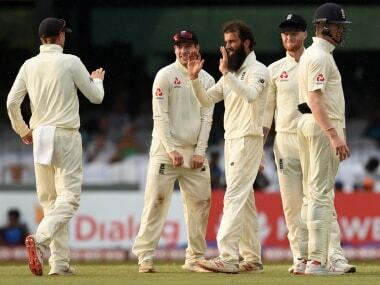 Moeen Ali opened the bowling for England and took openers Danushka Gunathilaka for 6 and Dimuth Karunaratne for 23 on the spin paradise in Colombo. Jonny Bairstow missed the series opener in Galle with an ankle injury and the brilliant batting and neat glovework of his replacement Ben Foakes kept Bairstow out of England’s series-clinching victory in Pallekele. England captain Joe Root said Trevor Bayliss and his deputy Paul Farbrace's knowledge about different grounds and how Sri Lanka have played historically, what they’ve seen with their time here in Sri Lanka has been invaluable. 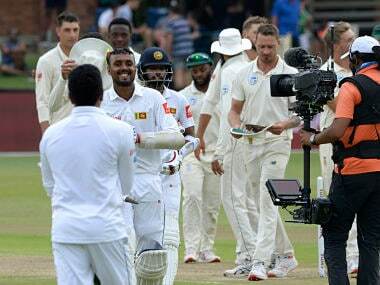 Opener Dimuth Karunaratne hit an unbeaten 158 to lift Sri Lanka to 287 all out against South Africa on day one of the first Test in Galle on Thursday. 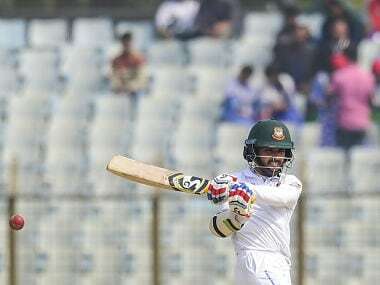 Mominul hit 105 off 174 balls to help Bangladesh reach 307-5 before the teams accepted the draw with an hour's play left on the fifth day.